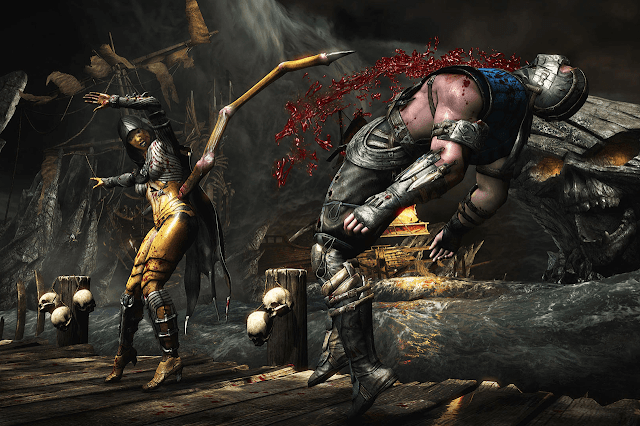 Counting out survival horror games, there aren't many games for the PlayStation 4 that are synonymous to blood and gore than Mortal Kombat X. After surprising players and causing the ESRB to be established due to its visually-disturbing sequences during the arcade days, the Mortal Kombat series has invaded many other subsequent gaming systems with its unique brand of fighting. Unlike other popular fighting games which feature a heavy dose of combo strings, the Mortal Kombat series has relatively kept it simple in terms of the gameplay mechanics. 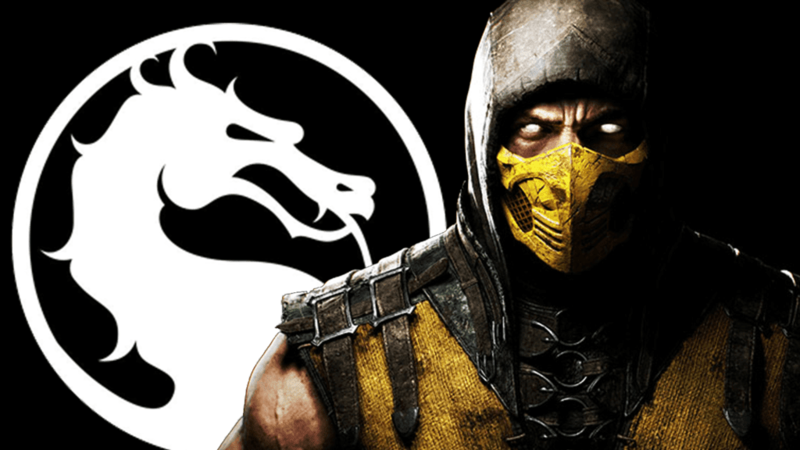 Mortal Kombat X, developed by NetherRealm Studios, has largely kept the aura of the franchise intact despite losing its original developers -- Midway, in case you don't know. This PlayStation 4 game, of course, improves upon its predecessors in a number of ways, making it a critical success despite negative reaction involving online mechanics. As always, the most noticeable upgrade is the graphics, which is both good and bad. Good, because they're incredibly stunning and well-detailed. And bad, because more highly-detailed bloodfest and gore. But you were probably expecting the latter, otherwise you wouldn't dare touch this game. The environment in the game can be interacted with, allowing you to bounce off of them (similar to the Bloody Roar series, another fighting game) to gain positional advantages over your opponent. And in some cases, parts of the environment can also be used as weapons for the fight, just in case your character's array of moves prove to be too friendly for your own taste in this PlayStation 4 title. The source of all the blood, gore and not-safe-for-children action is the series' famous finishing sequences whenever a player has been knocked out. Unlike most fighting games, the defeated character doesn't just topple over. Players have the chance to add insult to injury by performing violent moves to the dazed loser. These violent moves range from the winning character completely removing the spine of the losing character (Fatality) to transforming into a dragon and biting half the character (Animality). Now comes two entirely new finishing options and a returning one. One of the new ones is called the "Quitality", which punishes the so-called quitters. The other is the "Faction Kills", which is different depending on the player's faction, hence the name. And the returning one is the Brutality option, which needs no further explanation except that it is still brutal. If you have a strong stomach, then you don't have anything to worry about when you buy game keys for the game. Speaking of characters, you can play each character differently. All characters have three different versions. And they are not just palette swaps or any kind of aesthetic change: Each version has their own set of moves. That's right, in order to truly say that you have mastered a certain character, you have to go through the three variations. 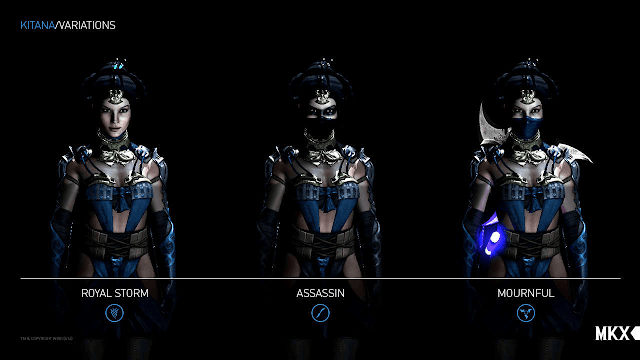 The relatively few characters in Mortal Kombat X is offset by this three-version character system. Fight as Scorpion or Sub-Zero like never before with Mortal Kombat X for the PlayStation 4 and explore new ways to inflict the most unforgiving pain to your opponents!